When working as a self-employed courier, or running a courier business with employee or rented vehicles, that car or van is your business, and the standard personal auto cover doesn’t cover the use of your vehicle for commercial purposes. To ensure that your vehicle and goods are protected in the event of theft or an accident, and to avoid seizure by the police for driving an uninsured business vehicle, you need the right commercial auto insurance policy. Commercial auto insurance can provide your business with liability protection in the event that your drivers are involved in a collision while driving an insured vehicle. It can pay for, among other things, bodily injuries, medical expenses, property damage, and legal expenses that may result. 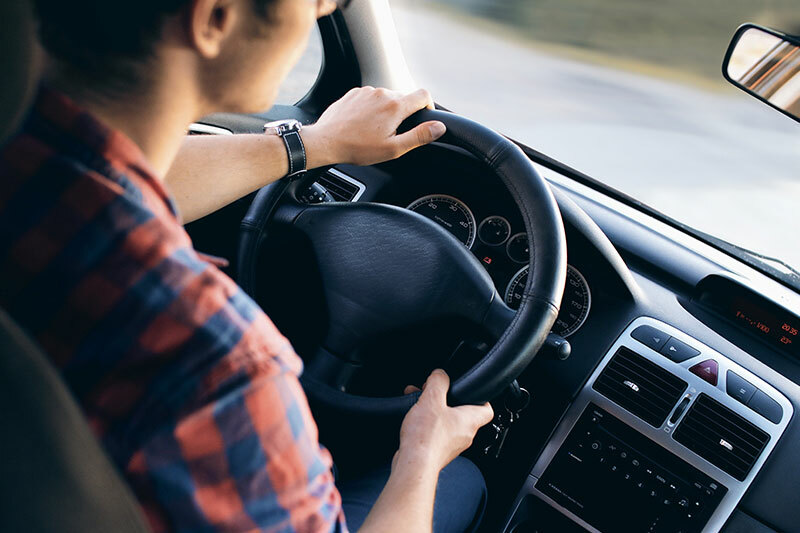 If your drivers use their personal cars to make the deliveries, you should ensure they’re added to your commercial auto insurance policy by endorsement to enjoy the same protection from liability. Is Commercial Auto Insurance a Legal Requirement? There are some circumstances under which you may be required to obtain commercial auto insurance, like when you choose to use your own or employee or hired vehicles for business, and your personal policy doesn’t include special additions to cover the added risk. Even if it is not a requirement in your state for personal vehicles that are used for business to obtain commercial auto insurance coverage, you should keep in mind that your personal auto policy will likely exclude any claims for damages that occur when using your car for business purposes, even on a part-time basis. So get commercial auto insurance for all your courier vehicles for your peace of mind. To speak with one of our courier insurance agents about commercial auto coverage, please call our office @ 818.465.7860 or simply fill out our online quote request form and we will respond promptly. This entry was posted in Auto Insurance and tagged commercial auto insurance, commercial courier insurance, courier insurance. Bookmark the permalink.